Classify various objects into categories in a Venn Diagram. Learn how categories in Venn Diagrams work. 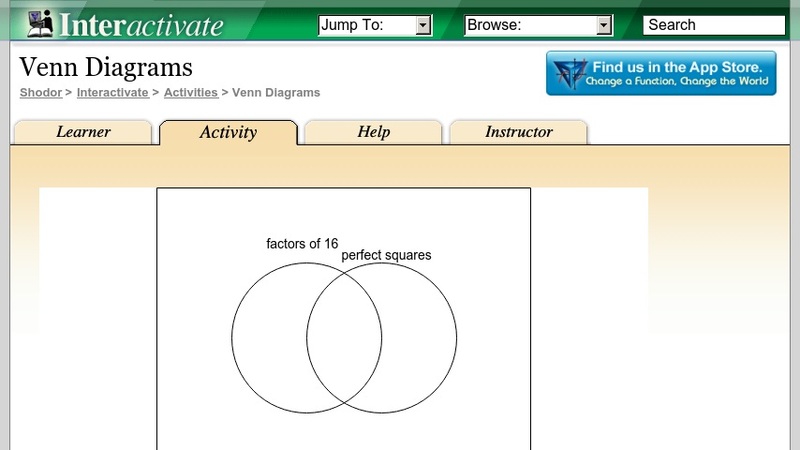 Venn Diagrams is one of the Interactivate assessment explorers.